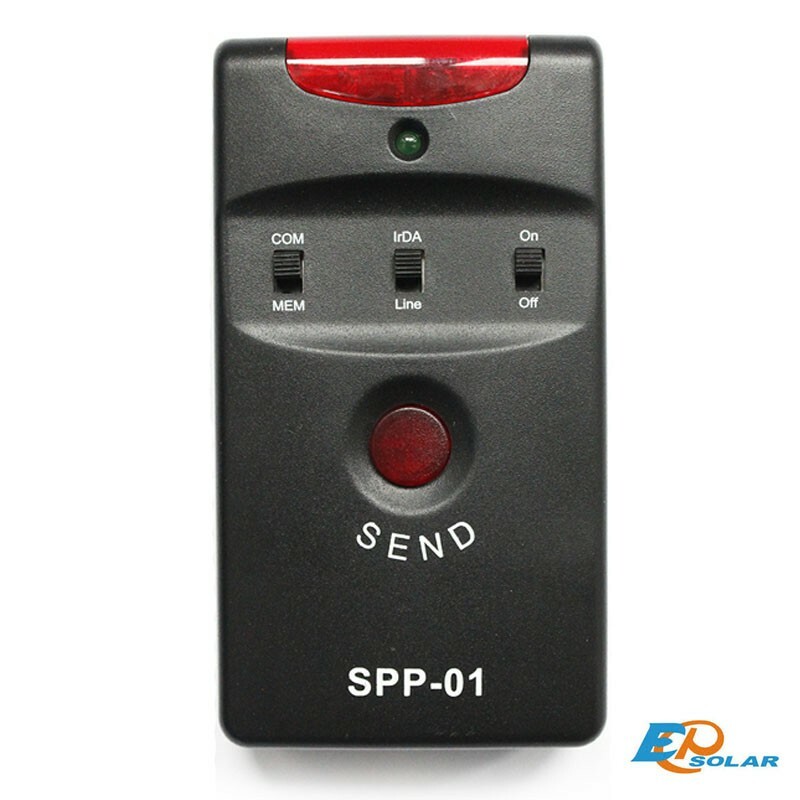 EpSolar control command for charge controller and LED Driver. "Simple and convenient control to configure the controllers and LED Driver"
The order is practical and very easy to use. The SPP PC Tools software is used to configure and save the settings. 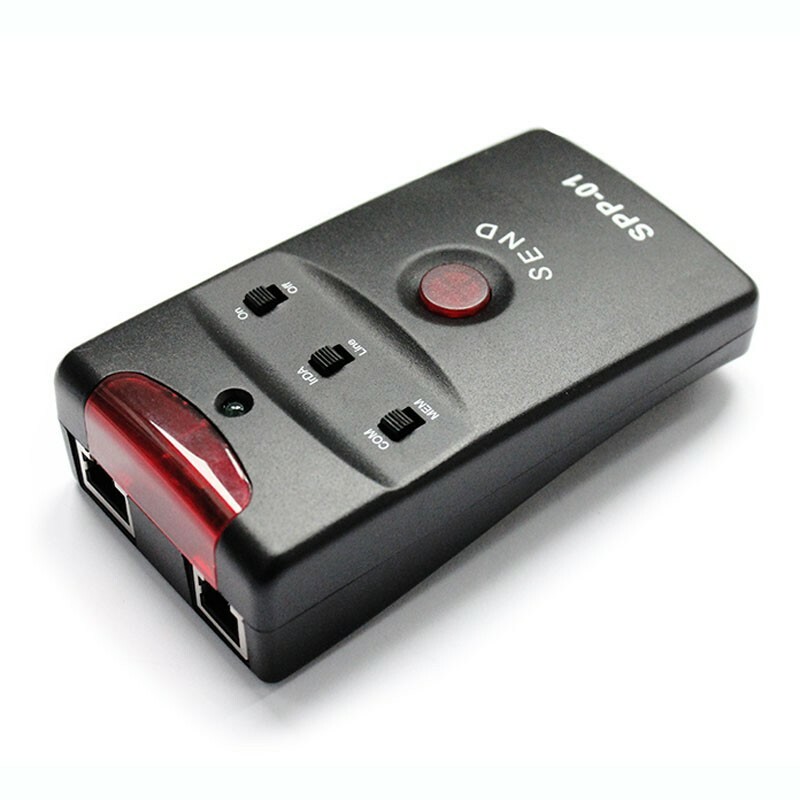 Its battery power supply or micro-USB cable makes the Super Parameter Programer usable in all kinds of environments. 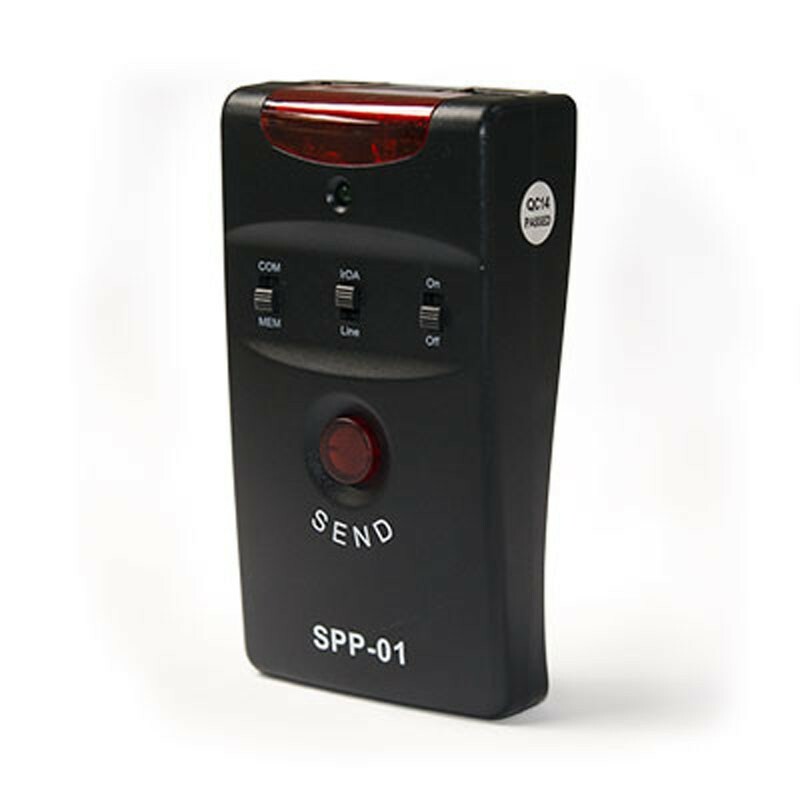 The SPP01 Download parameter configuration of the SPP-01 via SPPPCTools PC software Subsequently, update the parameters via the SPP-01 command simply by pressing its single send button. The Epsolar DCCPxxxxDP (R), LSxxxxB (PL), VSxxxxB, TracerxxxxB (PL) and iTracerxxB products are compatible with the SPP-01 configuration update.